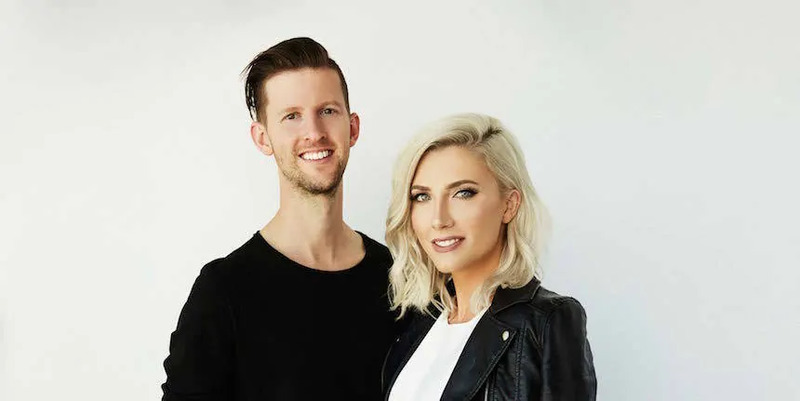 On today’s show, we talk with Bryan and Katie Torwalt about their powerful new album "Praise Before My Breakthrough" and the inspiration behind its most meaningful songs. 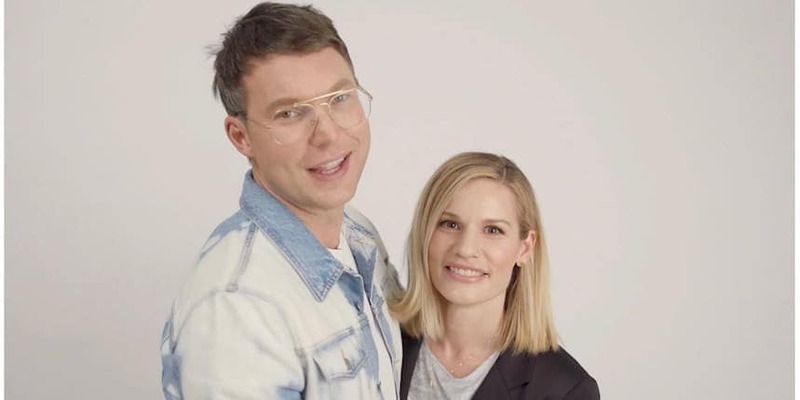 On today’s show, we talk with Seattle’s Churchome founders and pastors Judah and Chelsea Smith about their new Churchome app and their vision for the future of church. On today’s show, we talk with St. Paul & the Broken Bones' frontman Paul Janeway about their new album “Young Sick Camellia”and how his family tree and his religious, southern roots shaped him as a person and an artist. 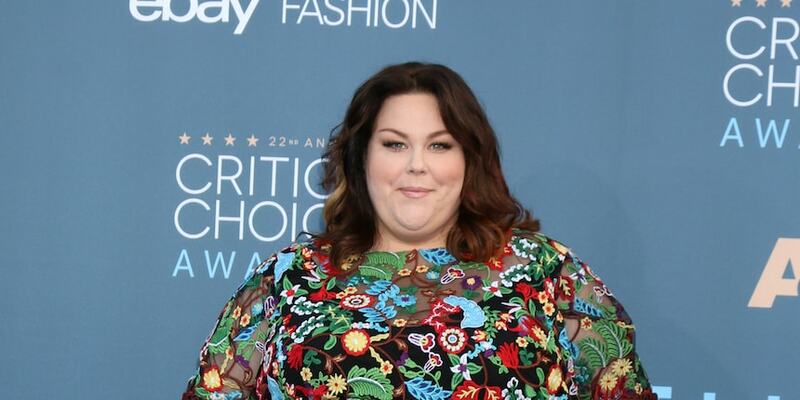 On the latest episode of the RELEVANT Podcast, "This Is Us" star Chrissy Metz joins us to talk about her new movie, "Breakthrough." 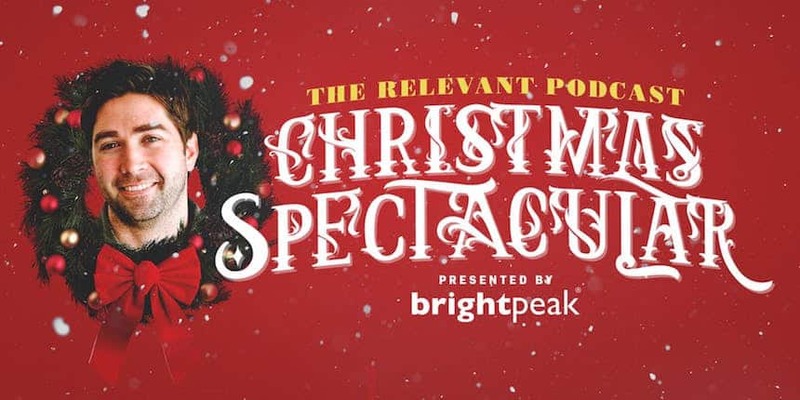 On today’s very special “RELEVANT Christmas Spectacular presented by Brightpeak,” we channel holiday variety show specials of yesteryear. On this episode of the RELEVANT Podcast, Lauren Daigle tells us all about her breakthrough second album Look Up Child, and Eddie takes us deep into the pages of his favorite Christian romance prairie novel. On this week's show, TOMS founder Blake Mycoskie joins us to talk about the new activism initiatives at his company. 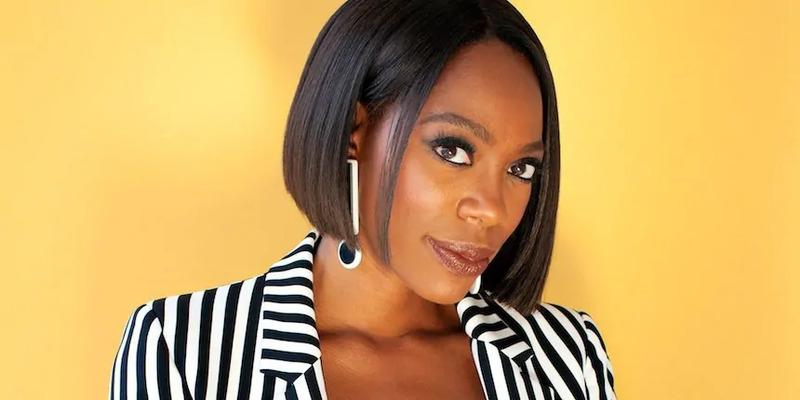 On today’s episode of the podcast, we talk with actress Yvonne Orji about her role as Molly in the HBO series ‘Insecure,’ and how her time in Hollywood fueled her faith. The gang also discusses an underwater hotel, bedazzled pigeons and a woman hospitalized for forgetting to drink water for fifteen years. Yep, it’s about as weird as it sounds. Pastor and author Levi Lusko joins us in a preview of the newest podcast from RELEVANT: Unedited w/ Cameron Strang, which debuts on Monday. Then the gang discusses Amazon's NYC headquarters, Stan Lee's death, 'Monopoly for Millennials' and a lot more. 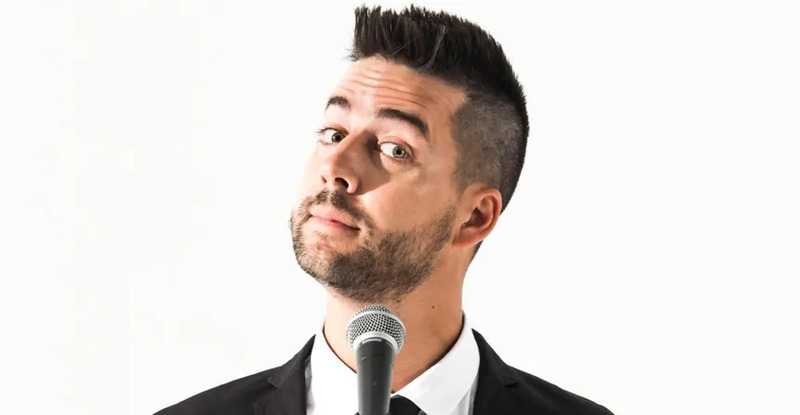 On our latest episode, comedians John Crist and Aaron Chewning join us in the studio to play some PureFlix trivia, talk about their current tour and discuss why they don't have TV shows. We also break down some oddball slices concerning late-night online purchases, belated gifts from lost ex-girlfriends and a whole lot more! "On this week's podcast, we're joined by an old friend who forces us to adapt our usual Ask Jesse segment to something with a little more balance. Also, our thoughts on Pete Davidson's big apology, Jerry Lorenzo's frank mental health comments and why our listeners apparently don't feel the need to apologize for anything. On today's show, The Lone Bellow join us to talk about their new album, 'The Restless.' The gang also tries to solve the mystery of a disappearing island in China, survives yet another round of Ask Jesse, debates the moral quandaries posed by self-driving cars, and a whole lot more! On today’s show, Crowder joins us to talk about his brand new album 'I Know a Ghost.' 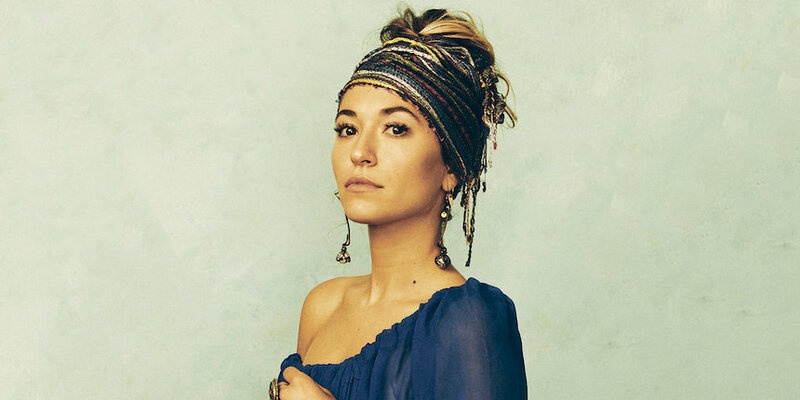 The crew also hears the story of a former Christian music star who landed a major part in 'Bohemian Rhapsody,' discusses Lauren Daigle’s response to her critics, talks about the latest 'Saturday Night Live' controversy and a lot more! This week, we talk with worship artist Sarah Reeves about her amazing new album “Easy Never Needed You.” We also talk about a superhuman football player, learn how the internet got pranked by a burrito-eating Bieber, hear why Twitter might get rid of the “Like” button and a ton more. This week, we talk with worship artist Sean Feucht about his moving new album, Wild, and hear behind-the-scenes stories that inspired some of its most powerful songs. On today’s podcast, we talk with pastor and author Dr. Eric Mason about the need for Christians to address racial injustice. We also find out which states really, really like candy corn, recap Cameron and Jesse’s trip to space camp and a lot more!